The New York Times describes Frances from Greta Gerwig and Noah Baumbach’s film Frances Ha as both a “plausible and ridiculous” dancer. She is not particularly graceful and initially lacks the drive to complete her projects, but her commitment to the art of discovery and creation renders her an artist. (Aren’t most art endeavors and most artists considered “plausible and ridiculous” in U.S. culture?) Frances’ artistic pursuits, however disputed, give the observer insight into her off-kilter reality where she leaps through crosswalks and play-fights in the park all the while struggling to create and evolve. Frances Ha describes the cyclical process of an artist’s self-definition and discovery through “messiness,” and the film asserts its absolute necessity in the creative process. The first part of film introduces viewers to Frances as a charming, awkward, and off-kilter twenty something who aspires to be a modern dancer, but is rarely seen practicing her art form. As the story opens, Frances momentarily tap dances and play fights with her best friend Sophie and later falls asleep in her lap as they ride home on the subway. Frances’ reality is by no means orderly, but it is, instead, the romanticized version of an artist’s life in New York. “Tell me the story of us,” Frances commands from her black and white bedroom. She breaks up with her boyfriend and immediately heads to China Town, head abuzz with new men and new sights. She has no plans other than the promise of Sophie and their crafted story: Frances will become a groundbreaking modern dancer and Sophie, an important publisher. These scenes, awash in the glow of New York City creativity exhibit everything except art in practice; Frances dances in a handful of scenes, but lacks the fervor and drive her art demands. Frances Ha’s position as a young artist makes her lack of organization and therefore career opportunities more uneven because she is not expected or permitted to be messy by the larger world she lives in. Through side shots and indirect angles, Frances is turned away by Sophie who has moved into the glamorous Tribeca area, and later, is not asked to join the dance company she works for. Frances insists her room is dirty because she is busy but spends her days on the couch while her glamorous friends fly to Tokyo or pretend to write for Saturday Night Live while living off of their trust funds. Such luxuries are not afforded Frances. Later while crashing in a co-worker’s apartment, Frances awkwardly asks for the keys to an acquaintance’s apartment in France and spends a single weekend there buying things off of her credit card and sleeping all day. The traditional version of an artist in Paris does not apply here; Frances is messy: jet lagged and alone, the art galleries are closed, and she still is not dancing. She has no center and no money and still is calling her creative friends and hailing the French sky. Her life is awash in the process of creation but lacks the practice and drive to be wholly anything, artistic or otherwise. 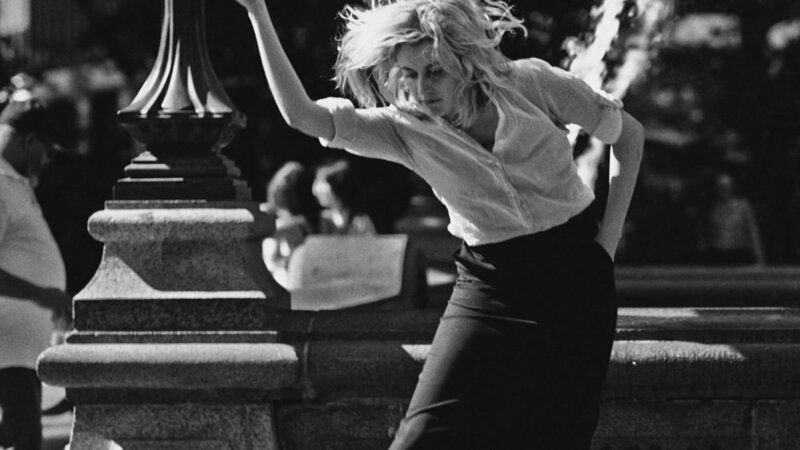 Frances Ha is groundbreaking because it portrays a woman as messy and unfinished without chastising her. As the film draws to a close, Frances is living at her old college and working with undergrads, and the part of her life is funny and embarrassing, but honest and temporary. This film gives us the sense that the artistic process does not come easily and through Frances’ uncomfortable employment “failures” we begin to see her future. After an unsatisfactory summer living in a dorm room at her alma mater, clothes scattered on the floor and phone calls from her best friend missed, Frances’ life slowly starts to take dynamic shape. She begins a mundane day-job as a receptionist and is able to afford rent for her own apartment, all the while choreographing her own dance show. Finally, Frances can be seen in what she believes is her element: movement. She is doing what she set out to do and through the creation of a dance show, she is living out her earlier declaration: “Sometimes it’s good to do what you’re supposed to do when you’re supposed to do it.” Her dance show is experimental and seems odd, very modern, and undoubtedly messy, but from that messiness, Frances’ talent is finally on display and is exciting to see. 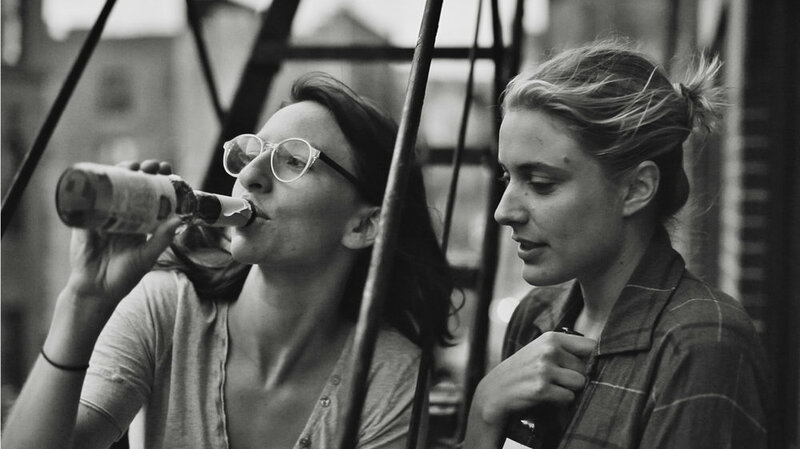 Frances Ha’s storyline is riddled with France’s failures and triumphs. She is turned down from a dance company, only to form her new one in the end. Her living situation is always in flux and she bounces from apartment to apartment until finally finding a place to create and reinvent herself. Frances’ dancing goes from sporadic to constant as the film progresses and she becomes even more focused on her dream of being a successful modern dancer. Through Frances’ path to self-discovery, the viewer is taught that the process of becoming an artist, finding one’s voice, or taking pride in a creation comes from failure, rejection, vulnerability, and loss. Frances must be messy in order to create. She must learn from credit card debt and sitting on the couch. She must be denied access to dance companies, to her best friends, to housing, and to opportunities so she can make her own way as a creative being. Frances tells us that the pursuit of art makes everything messy so that it, like the final dance of the film, can fall together in the end.